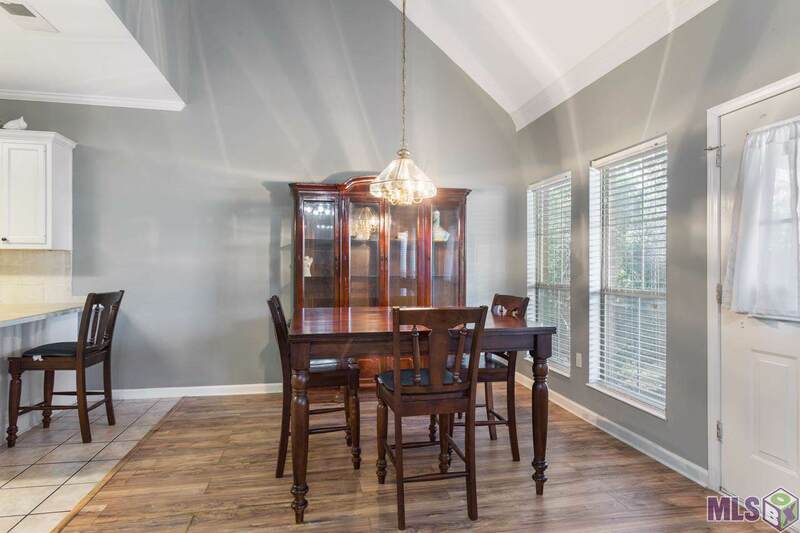 Beautiful contemporary home in quiet neighborhood with open loft overlooking LR with fireplace, open to dining & kitchen, covered patio, privacy fence, enclosed 2-car garage with extra parking, walk-in closets, ceiling fans, vaulted ceiling. New roof. 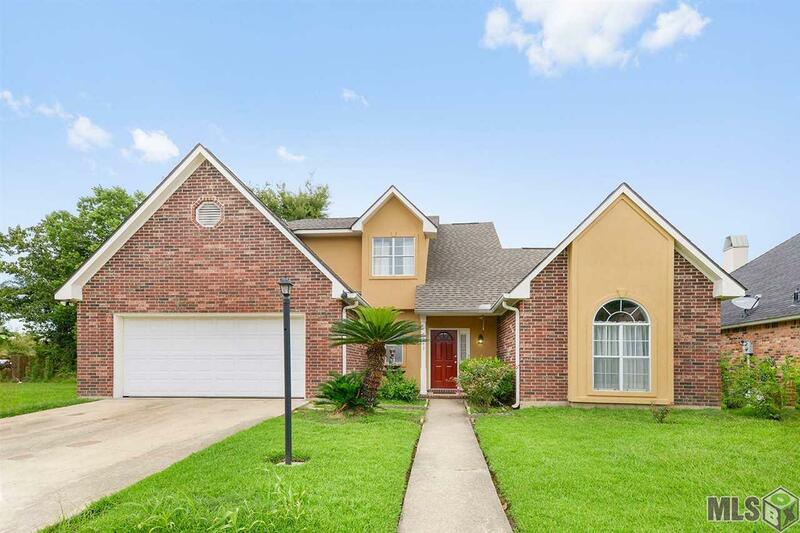 Listing provided courtesy of C J Brown Livingston.© 2019 Multiple Listing Service of the Greater Baton Rouge Association of REALTORS®, Inc. All rights reserved. Information Deemed Reliable but Not Guaranteed. 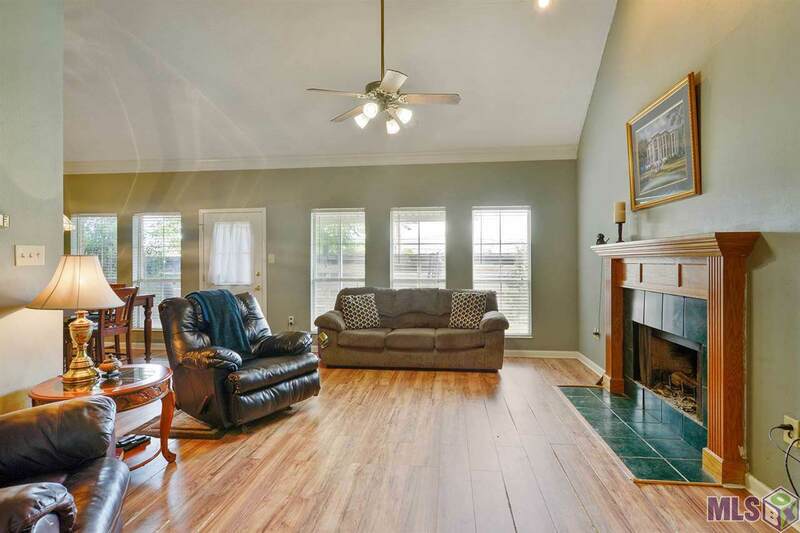 © 2019 Multiple Listing Service of the Greater Baton Rouge Association of REALTORS®, Inc. All rights reserved. IDX information is provided exclusively for consumers' personal, non-commercial use and may not be used for any purpose other than to identify prospective properties consumers may be interested in purchasing. 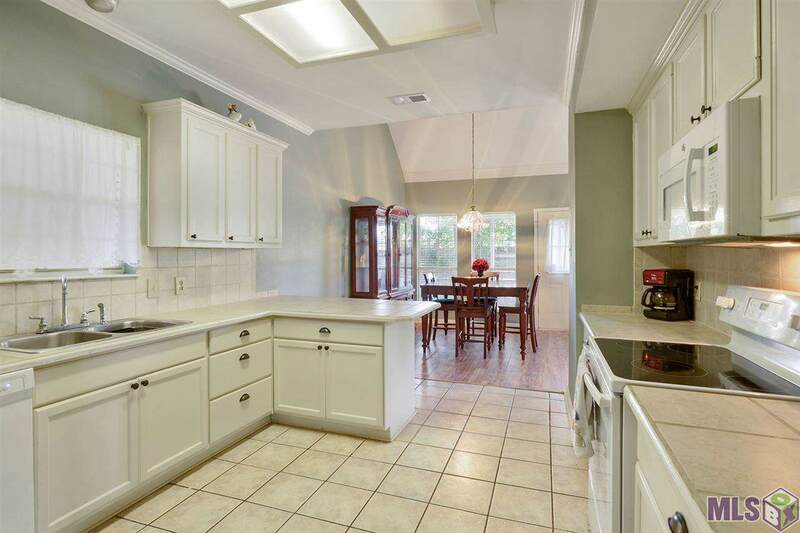 Information is deemed reliable but is not guaranteed accurate by the MLS or Patton Brantley Realty Group. Data last updated: 2019-04-20T06:32:12.747.